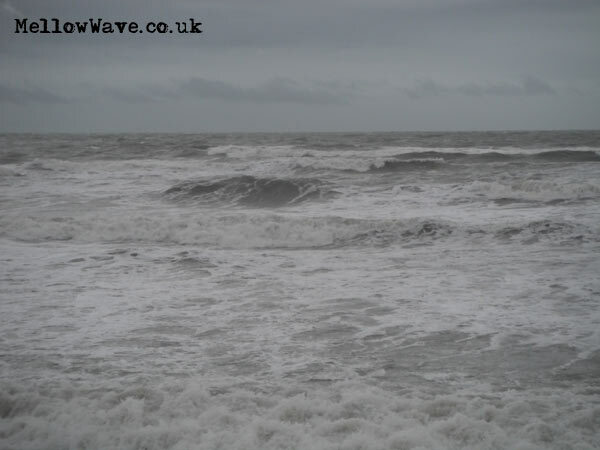 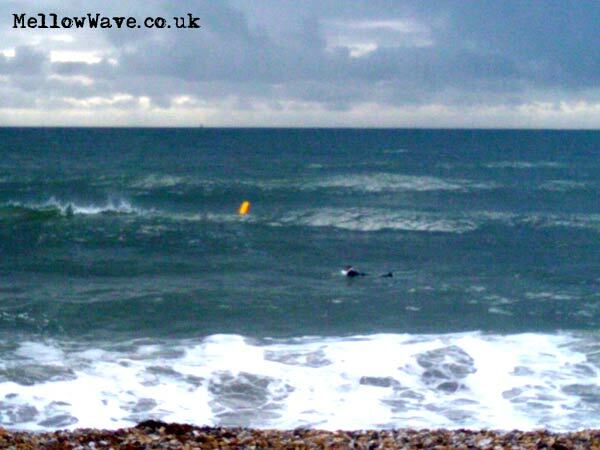 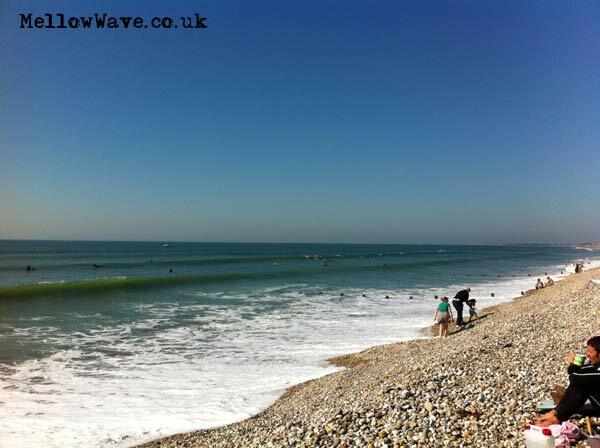 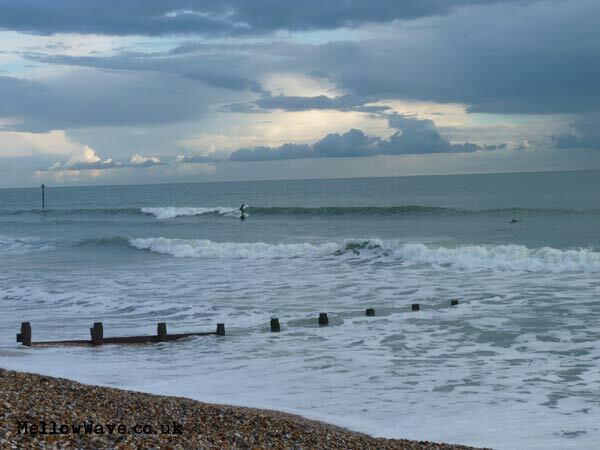 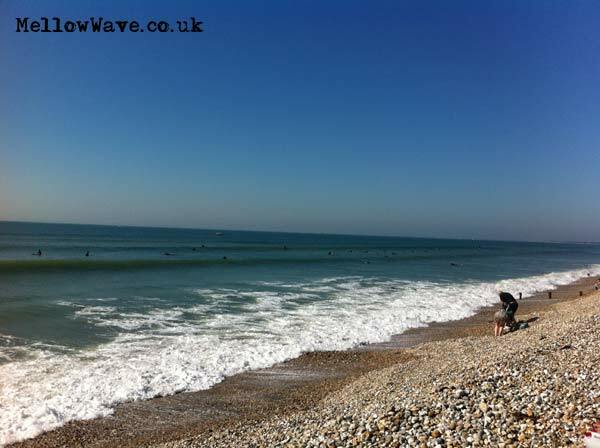 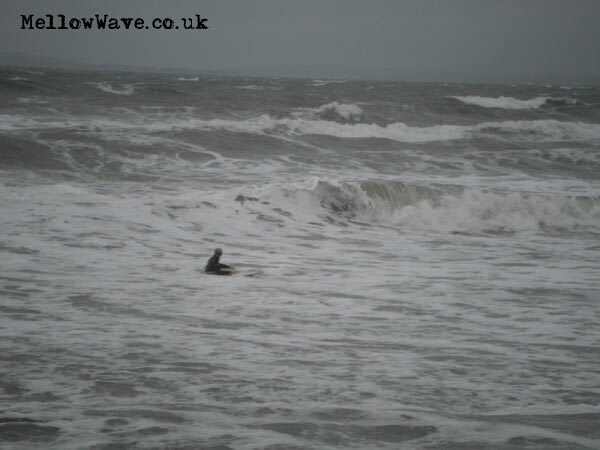 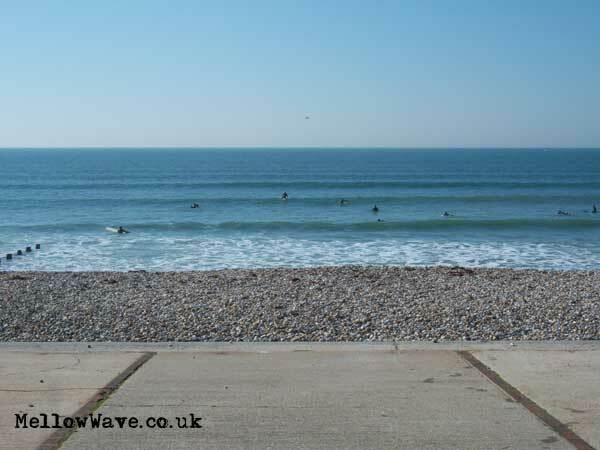 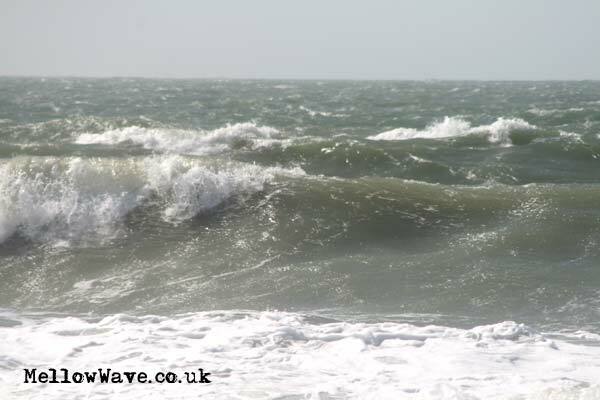 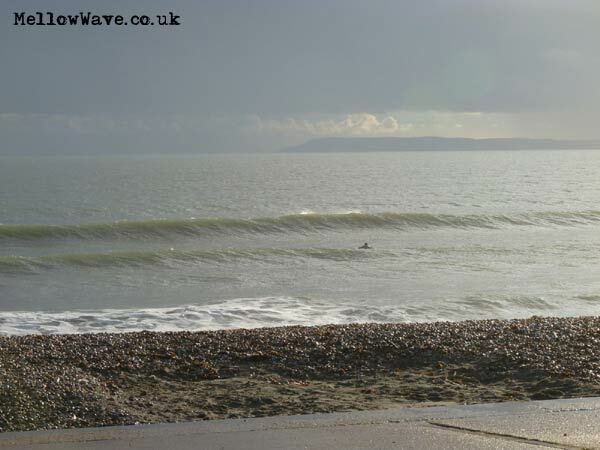 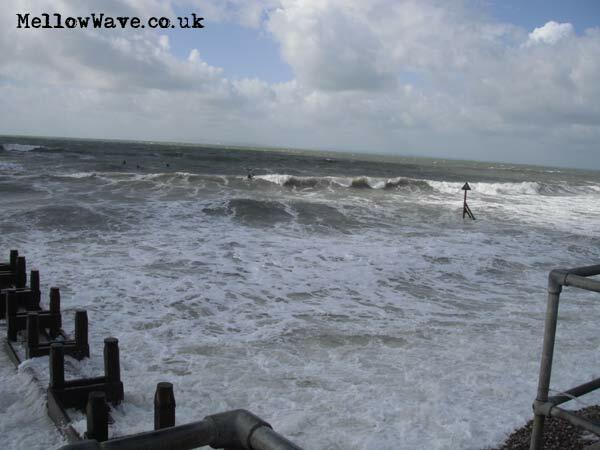 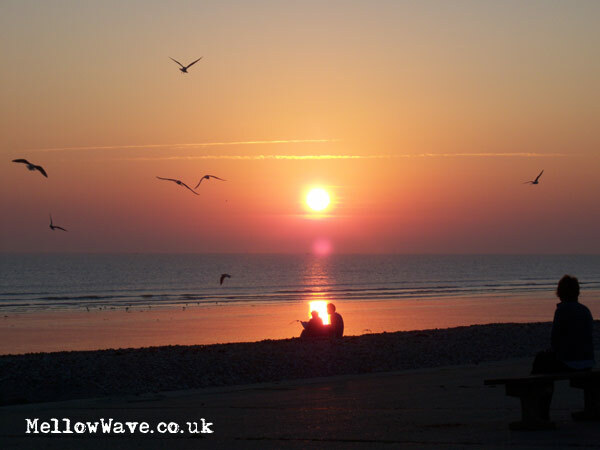 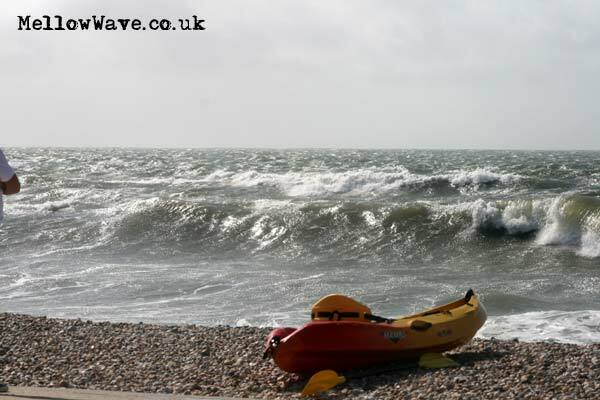 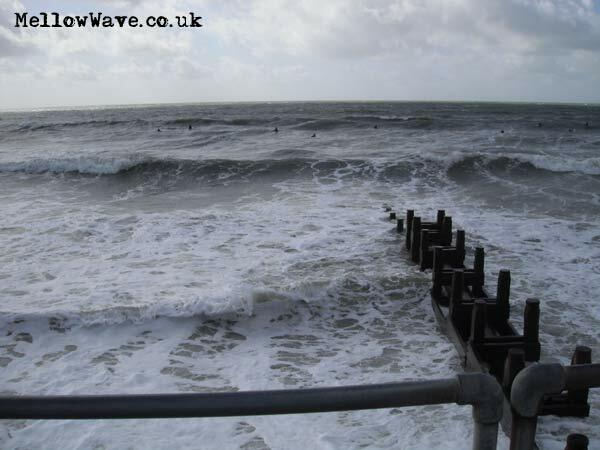 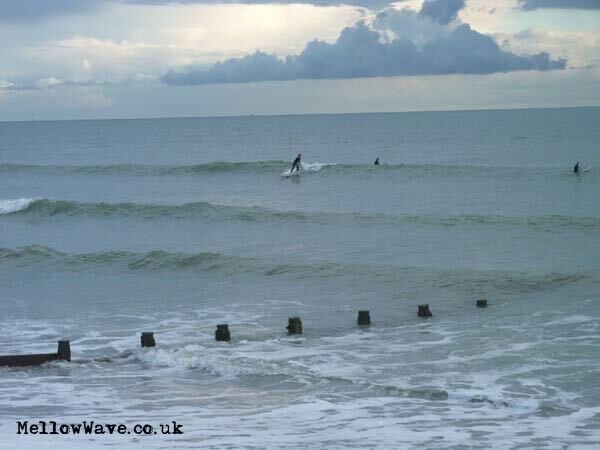 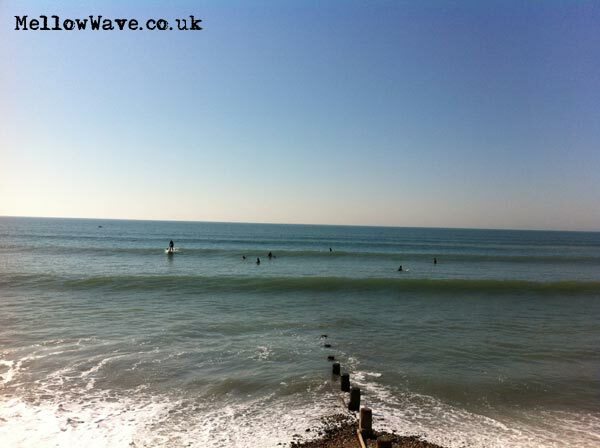 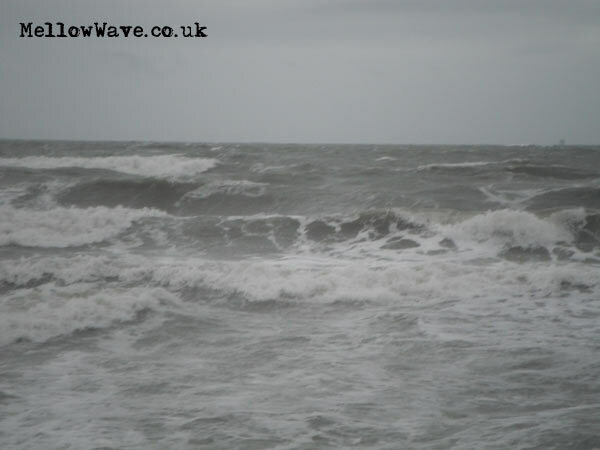 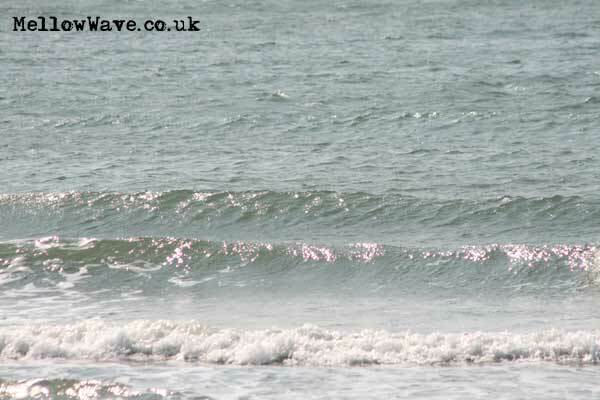 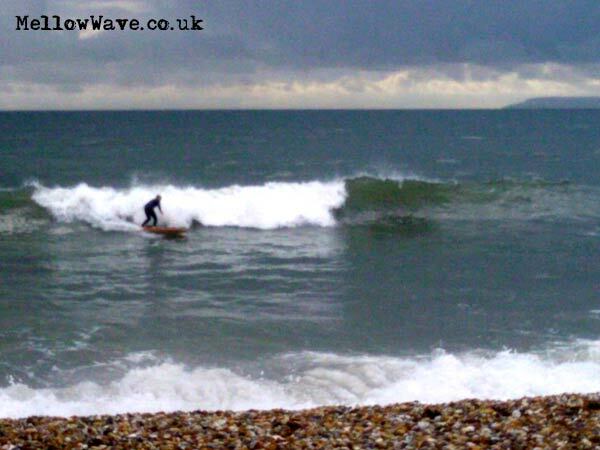 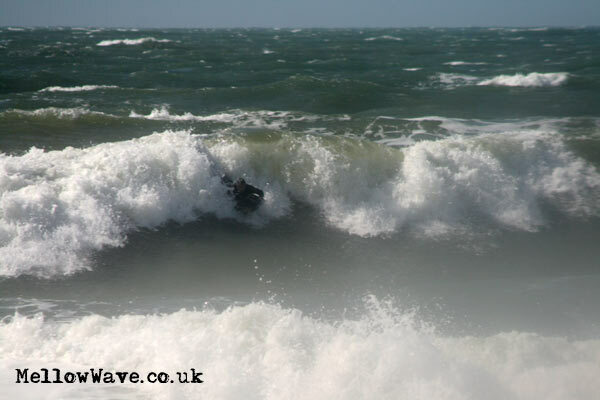 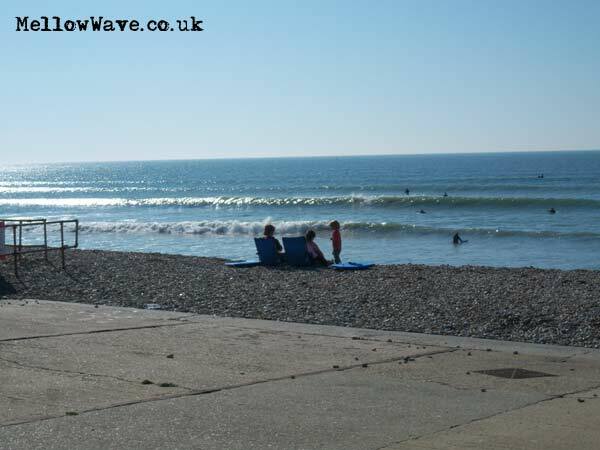 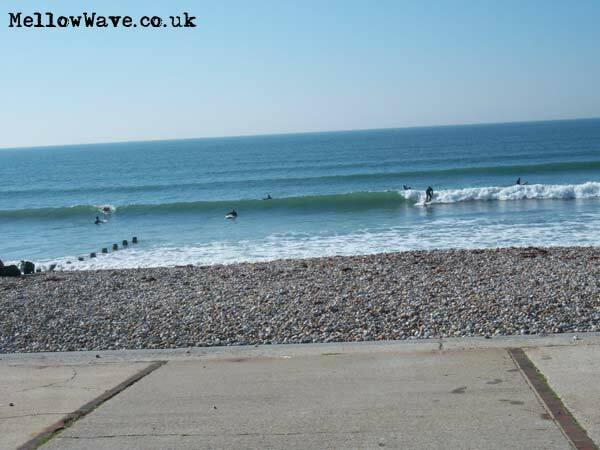 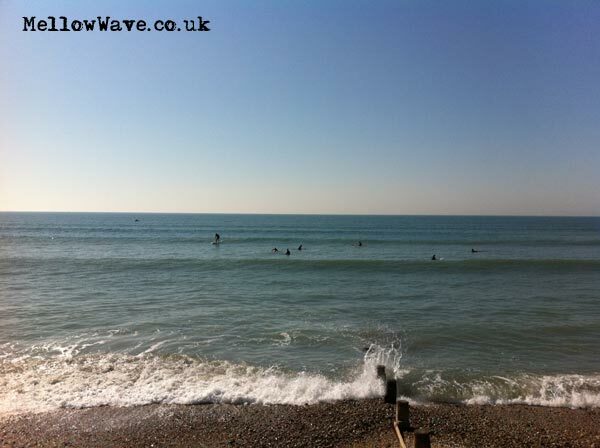 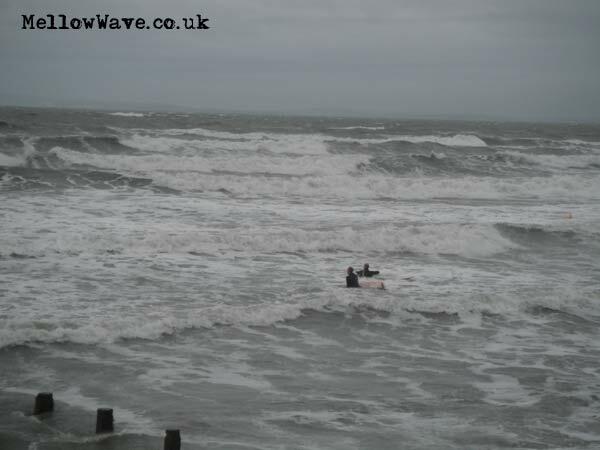 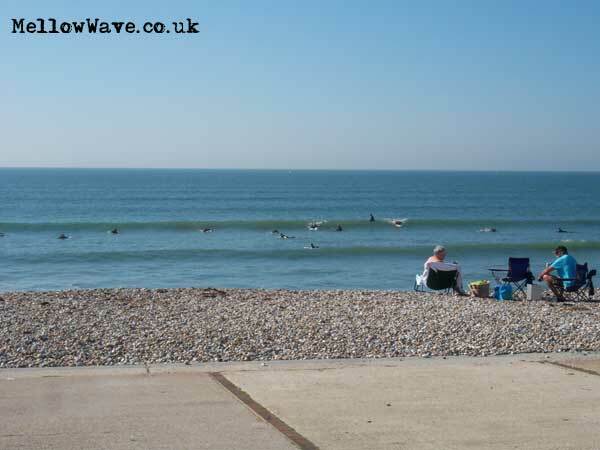 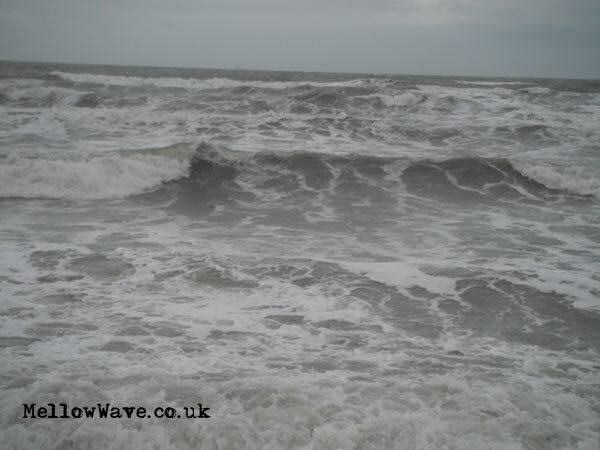 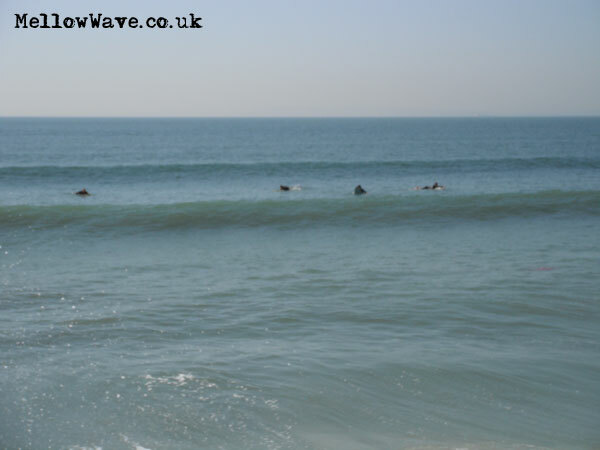 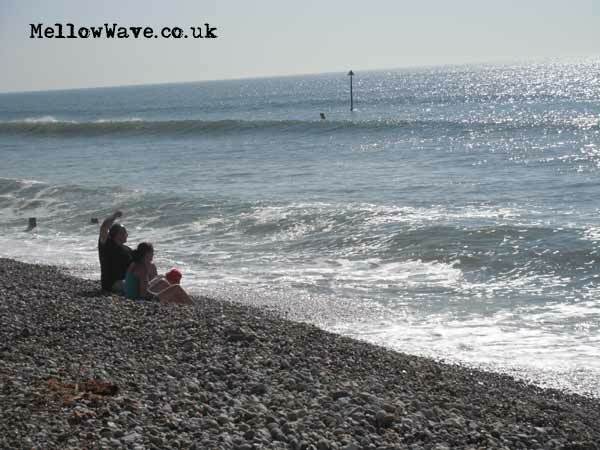 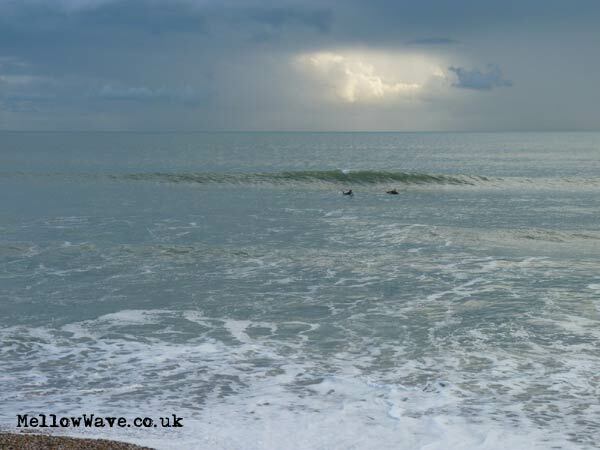 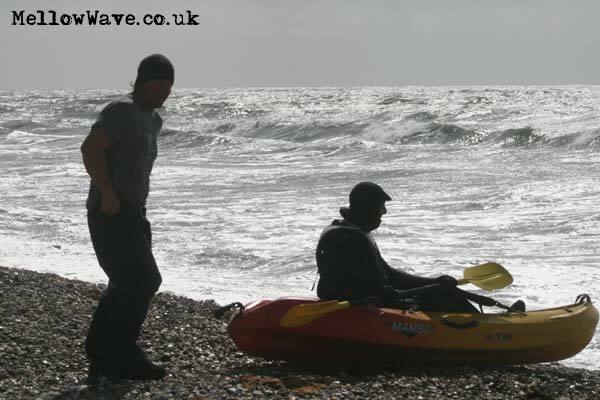 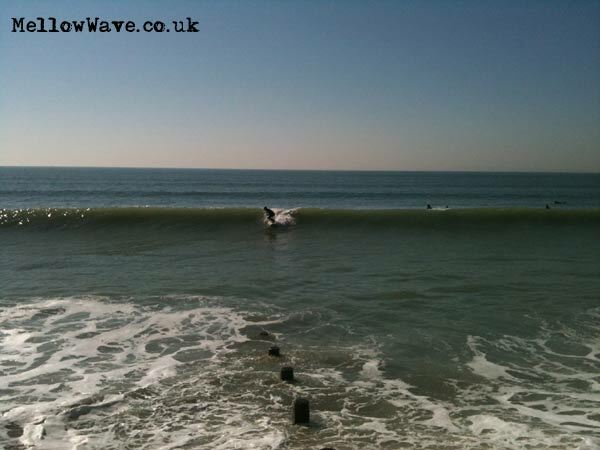 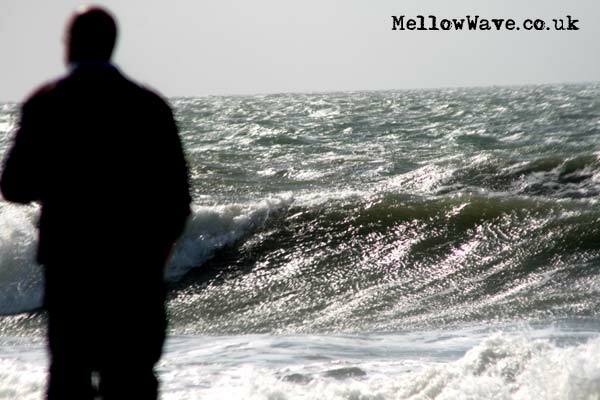 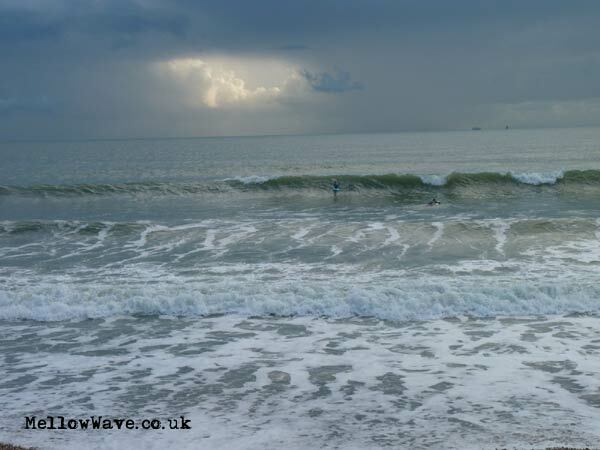 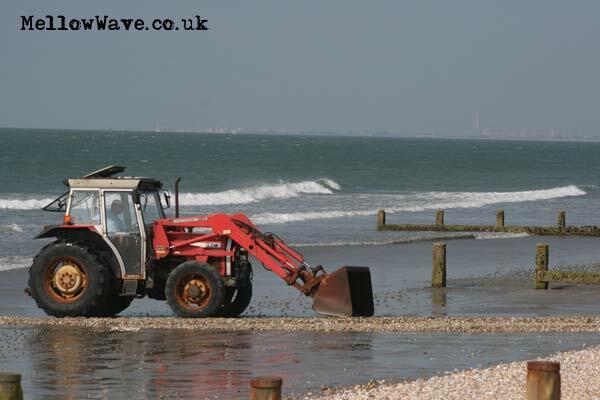 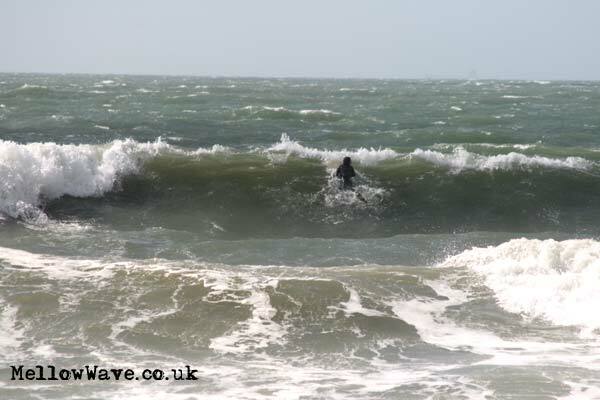 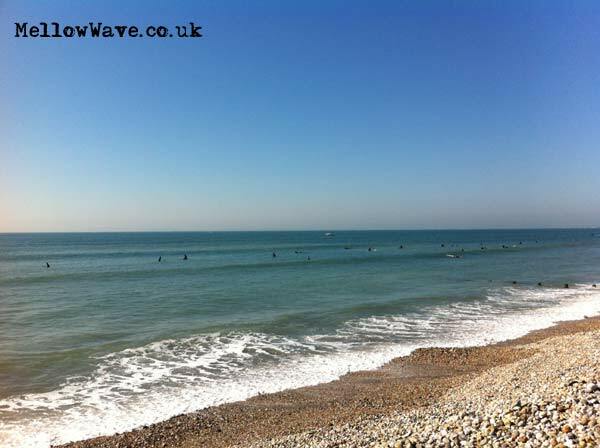 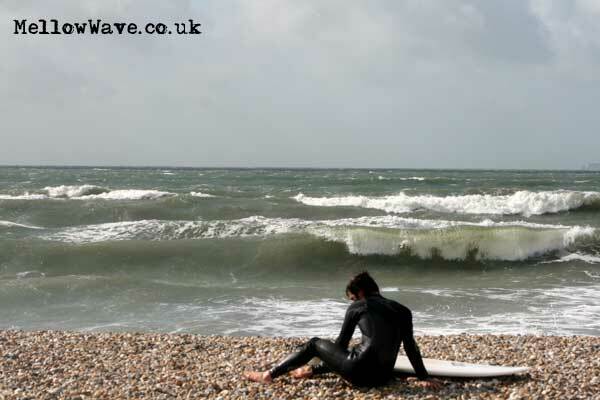 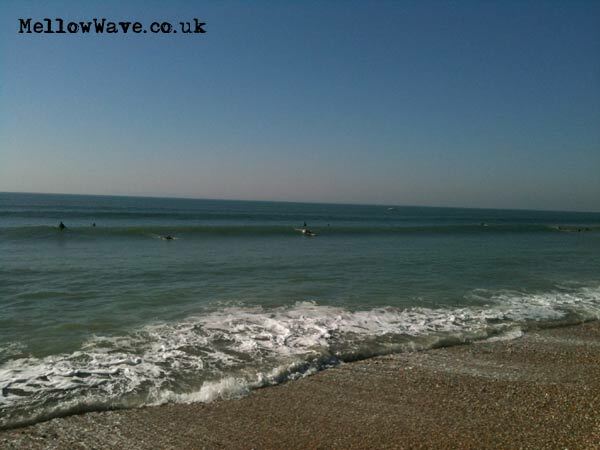 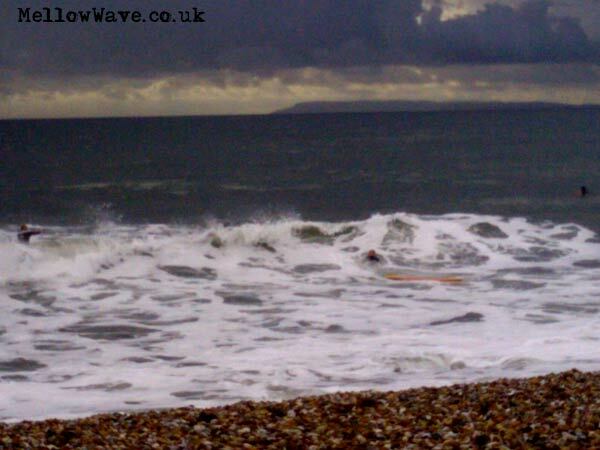 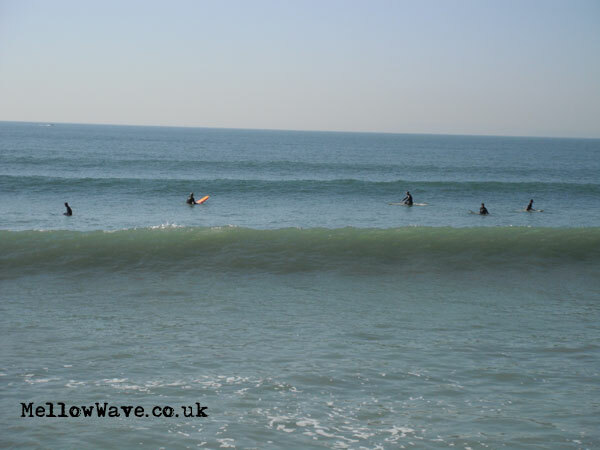 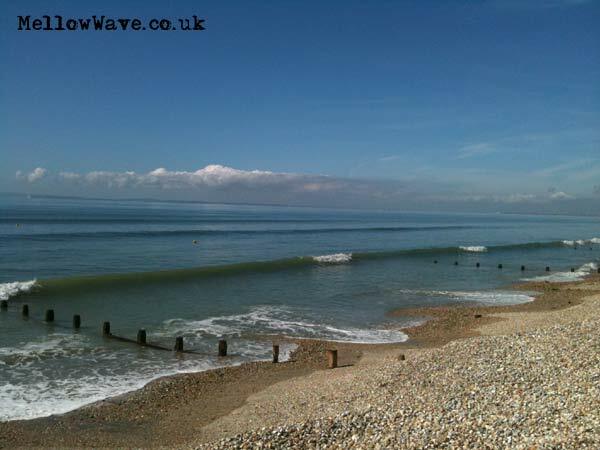 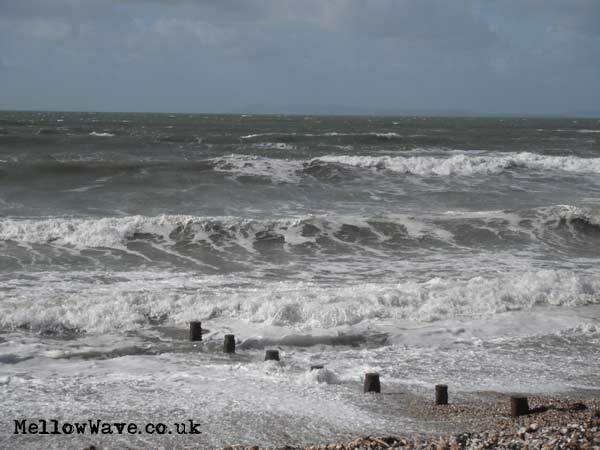 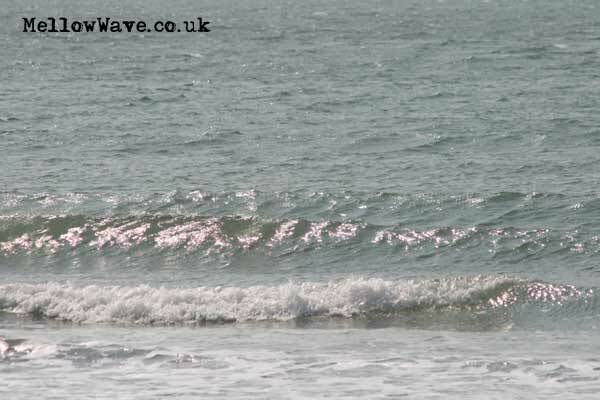 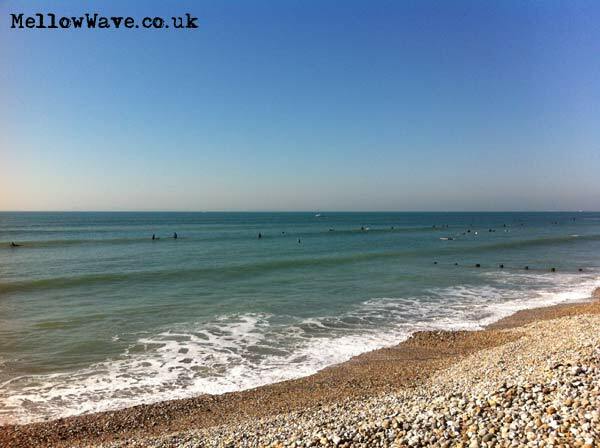 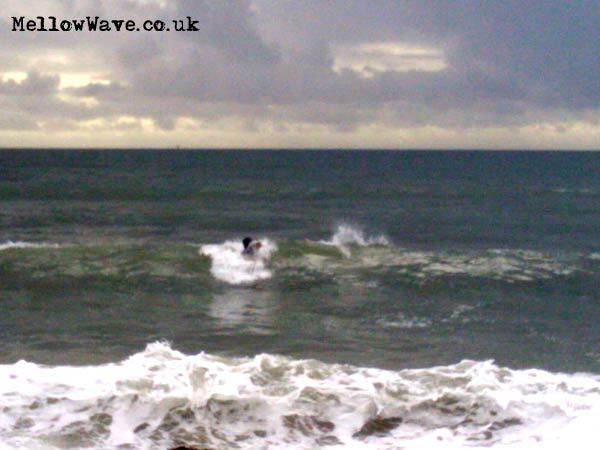 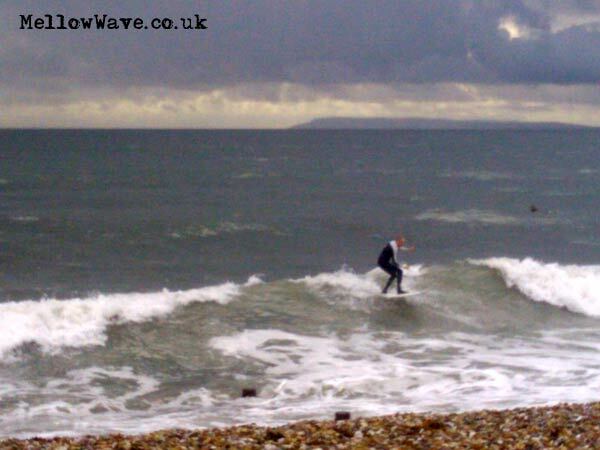 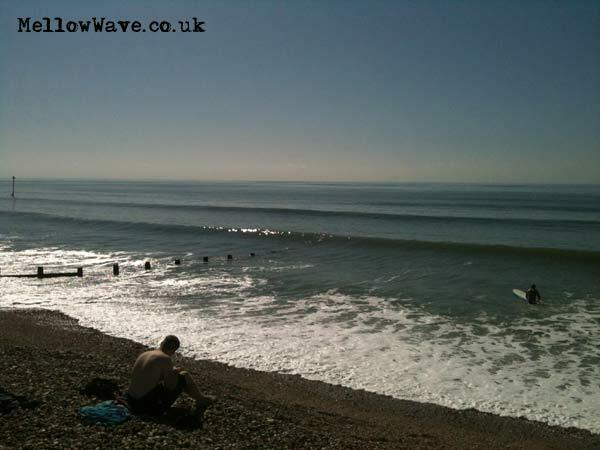 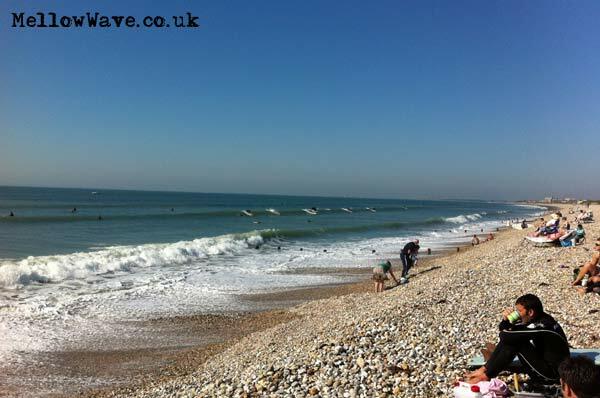 Surfing Photos, The Witterings September 2011. 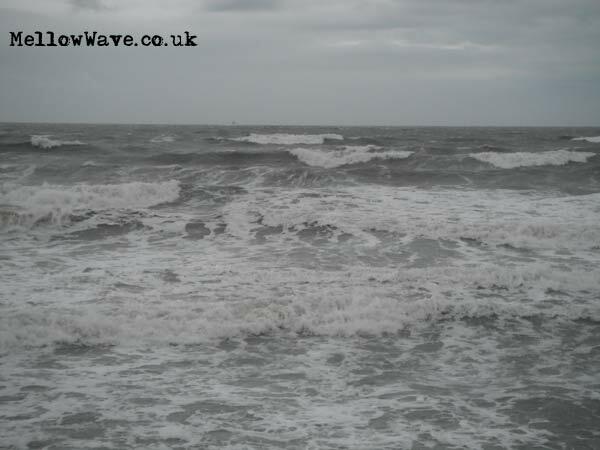 Gale force winds and a tad messy! 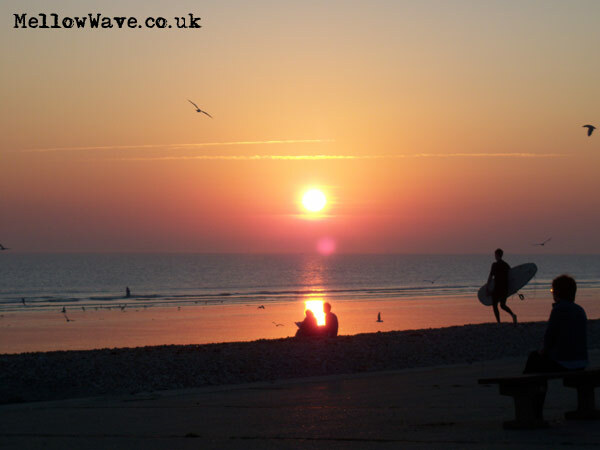 Sun and waves, enough said!